Mrs Penney Treats 6J to Ice Cream! 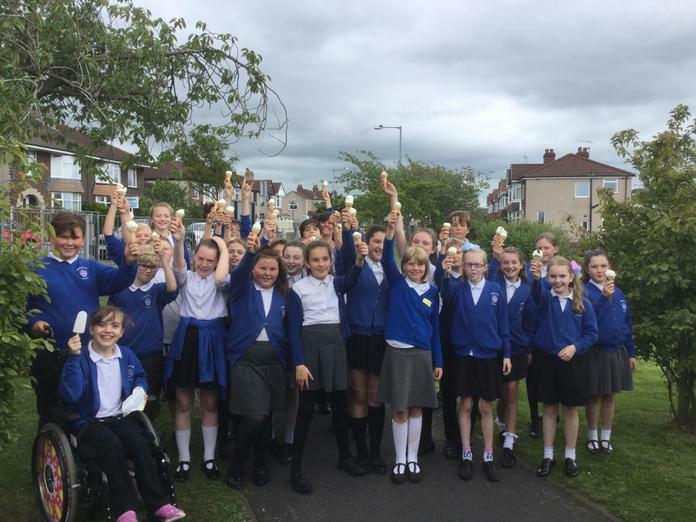 To celebrate every single person in 6J being awarded their calculator ruler after passing their tables' test, Mrs Penney treated them all to an ice-cream! Well done 6J! And come on 6T!! You have three weeks left! For health and safety reasons, Mrs Price sampled an ice-cream and can confirm that it was delicious!